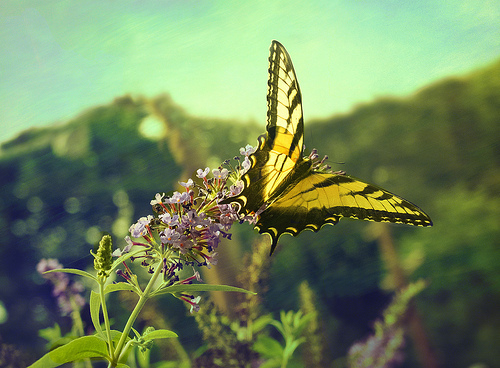 Do you remember chasing butterflies when you were a kid? If you remember those days, you are already aware of the challenges involved in cornering a butterfly. Like most wild creatures, butterflies really don't appreciate humans. They definitely don't appreciate small humans with nets, and I'm sorry to say that they also don't appreciate larger humans with cameras. So today I'm going to give you some tips for how you can capture great, up-close photos of butterflies despite their complete and utter aversion to your presence. Butterfly shots are, for all intensive purposes, macro shots. 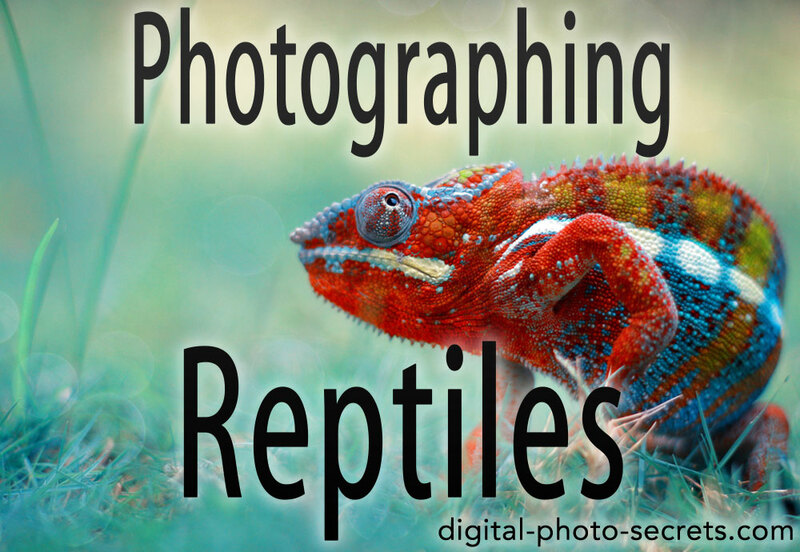 Now, you don’t need to shoot them at 1:1 to create compelling images, but they’re small so you do have to get close. And the closer you try to get, the harder it’s going to be to capture them. Unlike their juvenile form (the caterpillar), butterflies move fast, and macro photography gets a lot more challenging when your subjects aren’t willing to sit still. 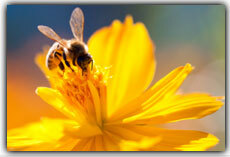 A macro lens is a great investment for anyone who photographs insects, but not just any macro lens. 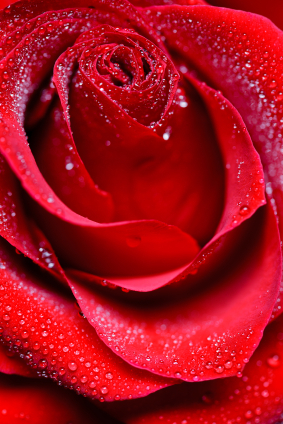 You’re going to do best with a longer focal length macro lens, such as a 100mm lens. Longer focal length means more distance between you and your subject, and more distance means you’re less likely to spook that subject before you’ve had a chance to take the pictures. Keep in mind that just because your lens has the word “macro” printed on the barrel does not necessarily mean it’s a macro lens. I have a 17 to 70mm zoom “macro” lens, but it can only shoot at 1:3 (that means that any subject I capture with that lens will appear on the image sensor at about 1/3rd the size it is in real life). In the case of my lens, “macro” simply means I can use the lens to get closer to my subject than I could with a standard zoom lens. But 1:3 is not true macro. True macro lenses don’t zoom, so if your “macro” lens is also a zoom lens it’s probably in the same class as mine. For 1:1 magnification you need a fixed focal length lens that is a true macro. Now, if you don’t have such a lens and it’s just not in your budget right now, you can still photograph butterflies, but you’re probably going to mostly capture shots of those butterflies with their environment, rather than very close up shots of their details. You will also need a tripod, which is true for any macro subject. A tripod will help you keep your camera still, and that’s especially important when you’re close (at very close range, even a little bit of camera movement can produce camera shake, even at faster shutter speeds). And second, getting the focus point right is especially important with macro subjects because the closer you are, the less depth of field you have. If you don’t have your camera mounted on a tripod, your focus point could shift and you’ll end up with the wrong part of the shot in focus, and all the important stuff a blur. Having said all of that, butterflies are a special case because they are constantly on the move. 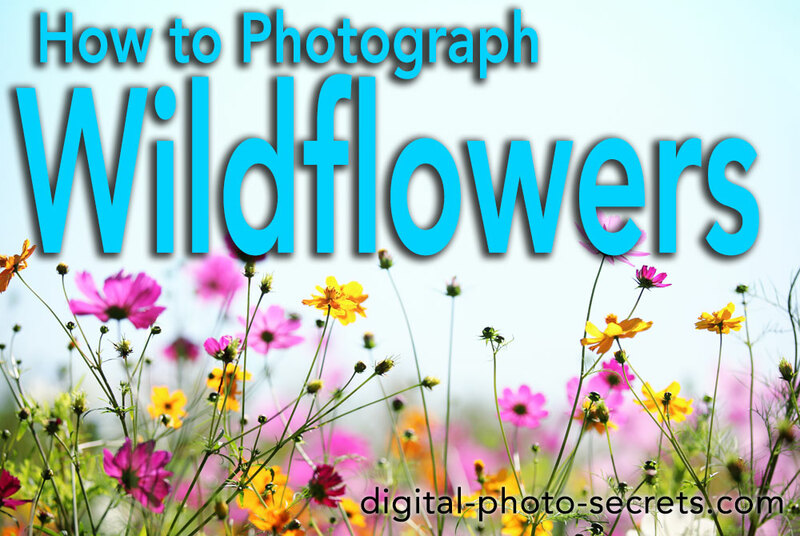 You won’t really be able to lock down your tripod because you’ll have to follow your subject as it flies from flower to flower. But even with the head loose, your tripod is still going to help you achieve the added stability you need to have to prevent camera shake and to keep the focus point where it needs to be. So keep your camera on the tripod, but keep the head loose enough that you can still move your camera with your subject. Because butterflies move fast, you’ll also need a fast shutter speed (around 1/500 or faster, depending on if your subject is at rest or not), which may also mean turning up your ISO. You don’t want to go too high because higher ISOs produce noise, and noise is bad for detail—but don’t be afraid to turn your ISO up to 200 or 400 if the need arises. 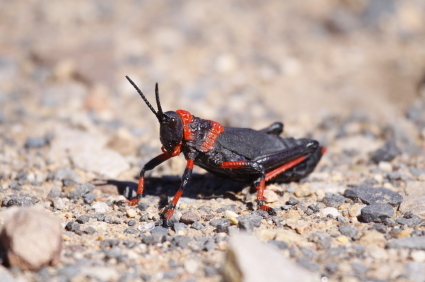 Most modern cameras take photos at those ISOs that are virtually indistinguishable from ISO 100, and it’s far better to shoot at a higher ISO than it is to capture a butterfly with blurry wings. Thinking back to that butterfly net, why do you suppose it is that you had such trouble capturing butterflies? When you’re a loud, wild little kid you are a walking red flag. Those butterflies heard you coming, and they got the heck out of Dodge. If you had your net long enough you probably eventually figured this out, and learned how to sneak up on them. That’s the approach you’re also going to use when you photograph them. First, always move slowly. Take slow steps and make no sudden movements. Don’t lift your camera excitedly when you spot a butterfly, because that’s the best way to scare it away. In fact it’s generally going to be the best practice to settle down and wait for butterflies to come to you, rather than wandering around and trying to pursue them. Instead, figure out where butterflies like to go and set yourself up with a camping chair and your tripod and camera. Sit back and keep very still, and watch for butterflies. Because you’re not moving, they won’t be wary of you and may even land right next to you. 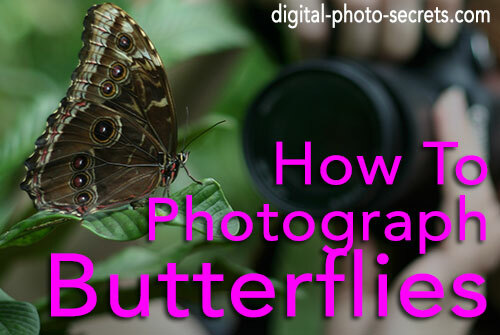 You need a lot of patience to do this, but the process of capturing butterfly photos is about patience from start to finish, so it’s best that you understand this before you even set out with your camera. 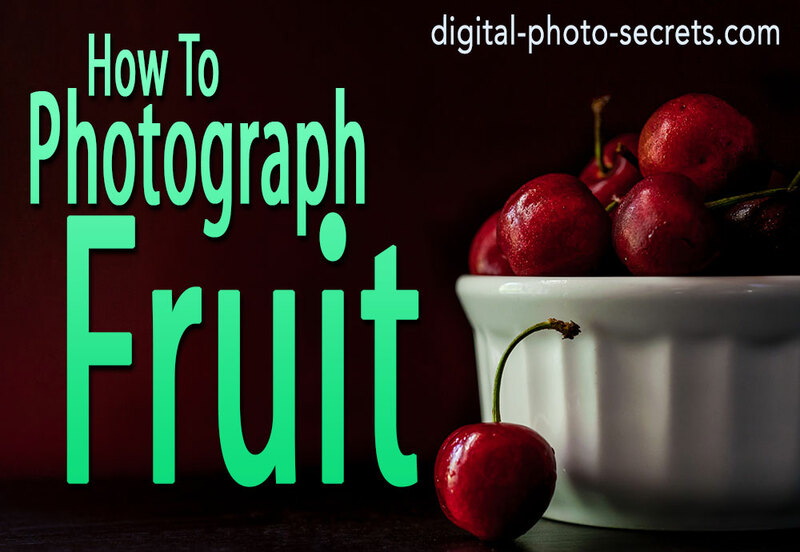 It’s also good practice to switch off your autofocus—this is a good idea for macro photography anyway, since macro photography involves a lot of precision with your focusing. 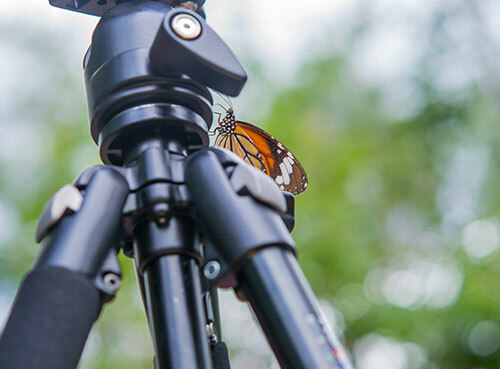 But another reason why you need to do this when shooting butterflies is because the sound of your autofocus system can spook them—imagine getting that butterfly right where you want him and then scaring him away before you’ve even managed to lock focus. Instead, try pre-focusing on one of the flowers before the butterfly arrives, and then fine-tune your focus point it once your subject is in place. 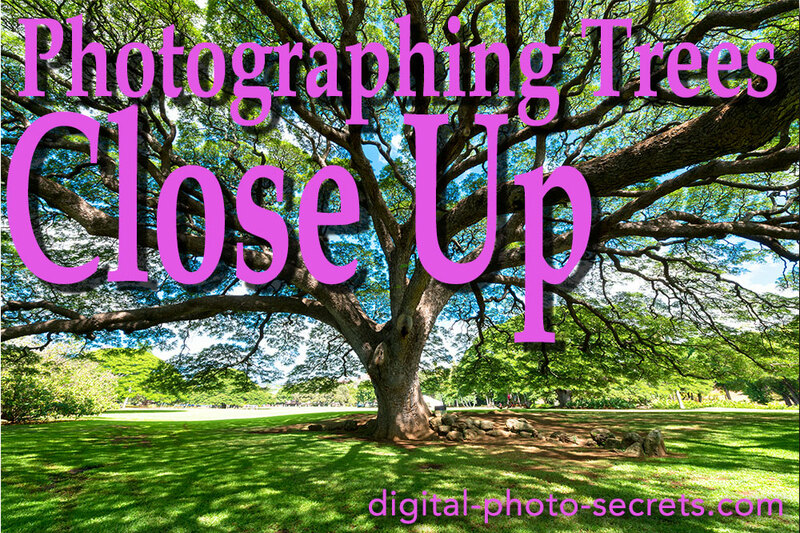 And use burst mode—you need this because your subject is going to be moving around a lot. 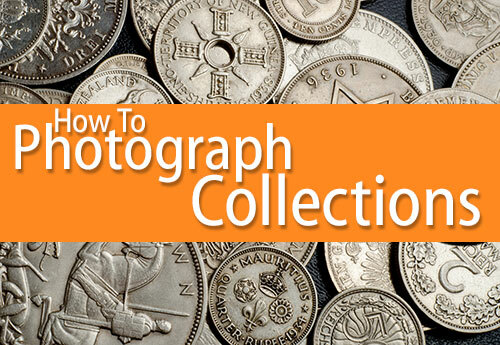 Shooting as many photos as you can of your subject once it arrives will give you a lot of options to choose from, some with prefect focus and some with focus that is going to be a bit unavoidably off. One final word of caution—watch your shadow. When a shadow falls on a butterfly that’s a signal that a predator is approaching, and your subject is going to fly away as fast as it can. Before those butterflies even arrive be aware of how the sun is positioned according to where you’re sitting, and where your shadow is going to fall as you adjust your camera. 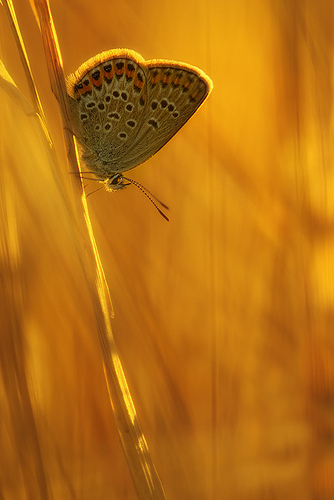 The best time of the day to photograph butterflies is first thing in the morning. 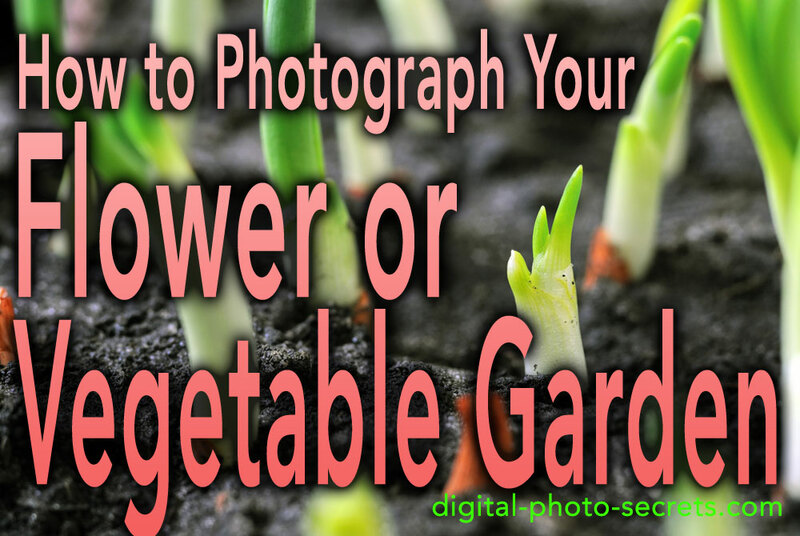 There are a couple of very good reasons for this—one, there is less likely to be wind, and wind or even a slight breeze can be enough to move the flowers your subjects are sitting on and create a motion blurred shot. Remember that when you get close it’s not just the butterflies that are magnified, it’s also any motion in the scene. So flowers that are bending in the wind may not be sharp even when you’re using what you consider to be a fast shutter speed. Another reason why the morning golden hour is best is the obvious one—the light is soft and there aren’t going to be any hard shadows or detail-killing highlights. Try to keep the sun behind you, so the butterfly is evenly lit. Side light can also work, but only when the light is soft—once the sun is higher in the sky, those shadows can start to hide detail. Back lighting is an option too; with the right camera position you can get some gorgeous rim lighting around your butterfly’s wings. The final and most important reason why you will want to pursue butterflies first thing in the morning is because it tends to be cooler. Butterflies need warm sunshine on their wings in order to move quickly, so they’re going to be a lot more sluggish first thing in the morning. And sluggish butterflies are easier to track, focus on and photograph. If your part of the world has warm summer mornings, you may want to do most of your butterfly photography in the spring or fall, or whenever the forecast calls for cooler morning temperatures. Unlike some other insect subjects, butterflies have a lot of depth to them, from antennae to abdomen and wingtip to wingtip. So you need to keep in mind that even at very small apertures you might not get enough depth of field to capture sharp detail across the entire butterfly. Try shooting the butterfly so its wing is parallel to your lens—keeping all that fine detail on the same plane will guarantee that it is all tack-sharp in the final image. 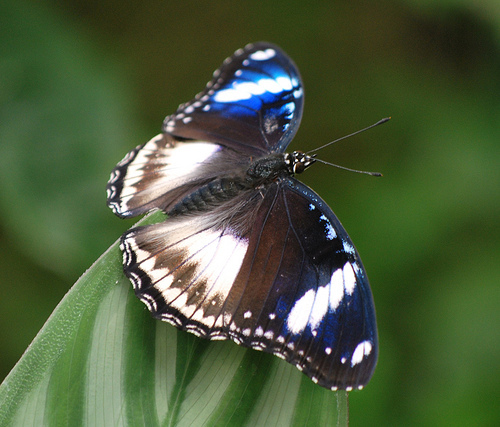 And keep the aperture small (use a larger f-number) whenever the butterfly is positioned at an angle to your lens. If you’re close enough you’re still going to get background blur, but you’ll get the greatest possible depth of field across the butterfly. Shooting butterflies in flight is even more challenging, but you’ll find it incredibly rewarding when you do land that one amazing shot. 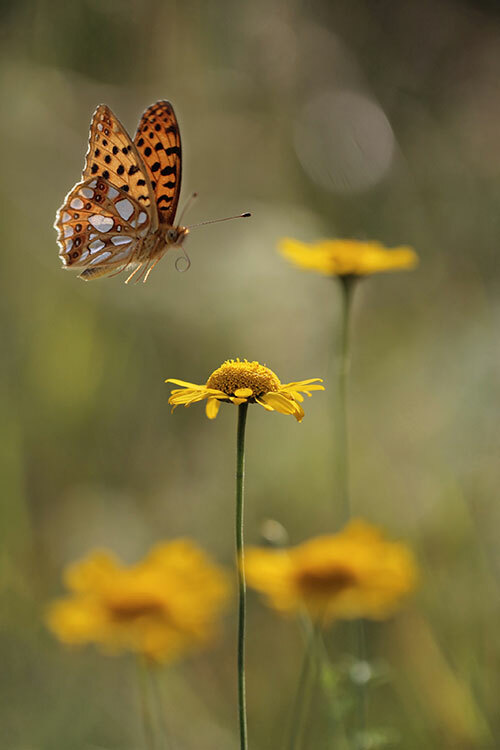 You may want to try this in your own back yard or else develop a pretty thick skin for what people might think of you—capturing inflight butterflies often means getting very low to the ground, probably even laying down on your belly or even your back. Choose an area where you know there is a lot of butterfly traffic and wait patiently for them to fly past. 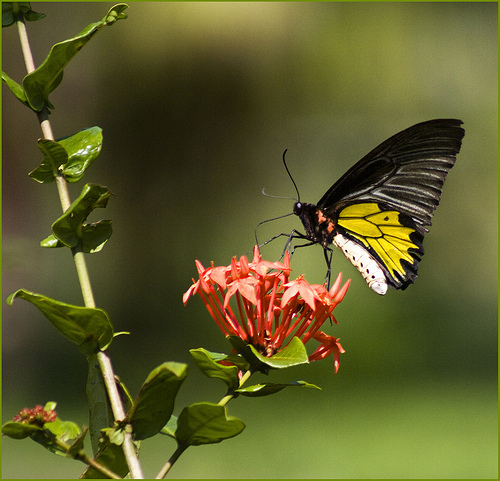 Shoot in shutter priority mode with the fastest shutter speed you can for the conditions (keep the aperture somewhere in the middle range, so that you won’t need precise focusing when the butterfly arrives). 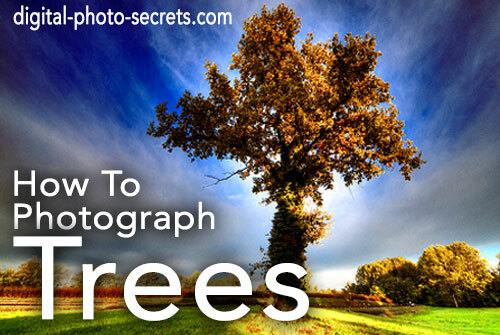 Make sure you pre-focus on an area where a lot of butterflies pass through, and shoot in burst mode. Then lay back and wait. Again, you need a ton of patience, but the payoff will be worth it. Get up early and plan to spend some time waiting. You’re going to give yourself the best possible chance at success if you get everything ready in advance and get comfortable in that camping chair. Your window of opportunity for capturing great butterfly shots in low light is probably going to be small, so if you don’t get good results that first day plan on coming back for another try. If you want to shoot past the golden hour, consider adding a ring flash to your arsenal—that’s going to help fill in those later morning shadows and freeze any action that might happen as the breeze picks up. Have fun and be patient! 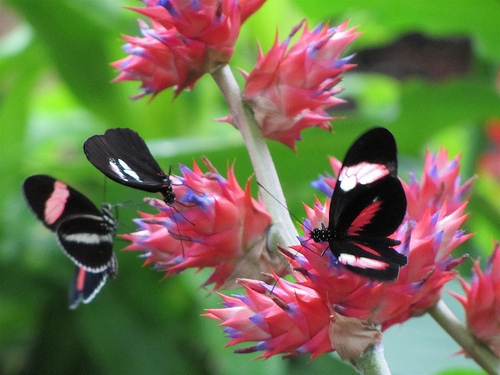 Eventually those butterflies are going to reward you with some amazing photos.